Pulp Pantry is creating nutritional abundance from what would otherwise be wasted ingredients, like organic juice pulp. The company is on a mission to build a better food system: one that's healthy, sustainable and accessible to all. 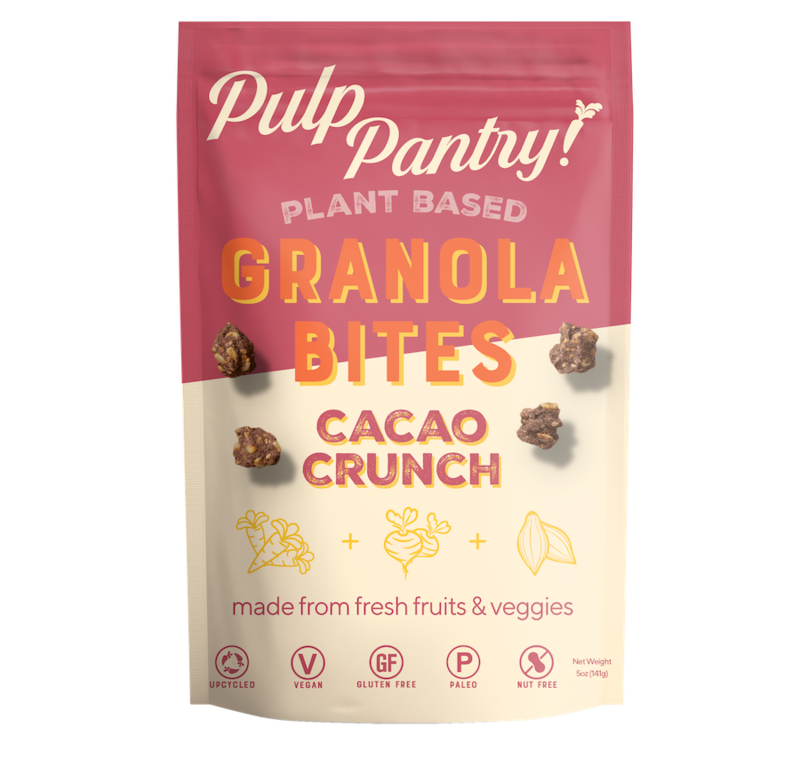 Juice pulp is their "hero" ingredient and contains all of the fiber of whole fresh fruits and vegetables, and is currently what goes into making the company's signature, plant-based Granola Bites. Another added bonus: with each pound of pulp they upcycle, they save 38 gallons of water from going to waste. 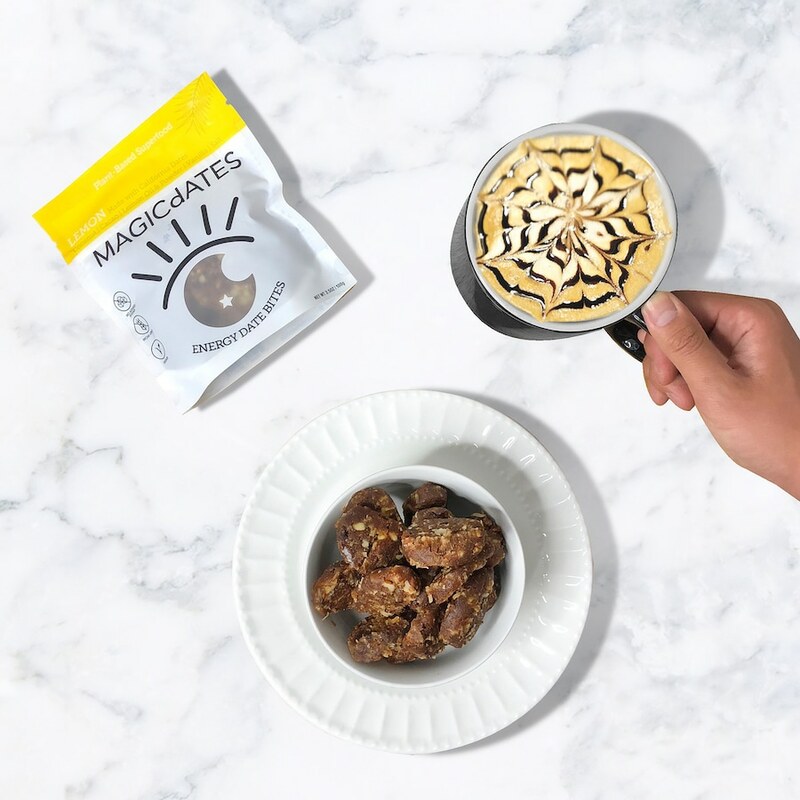 MAGIcDATES founder Diana Jarrar grew up eating dates—aka nature's candy—and wanted to create a clean snack that utilized the nutrient-dense and sustainably-grown fruit in all its glory. 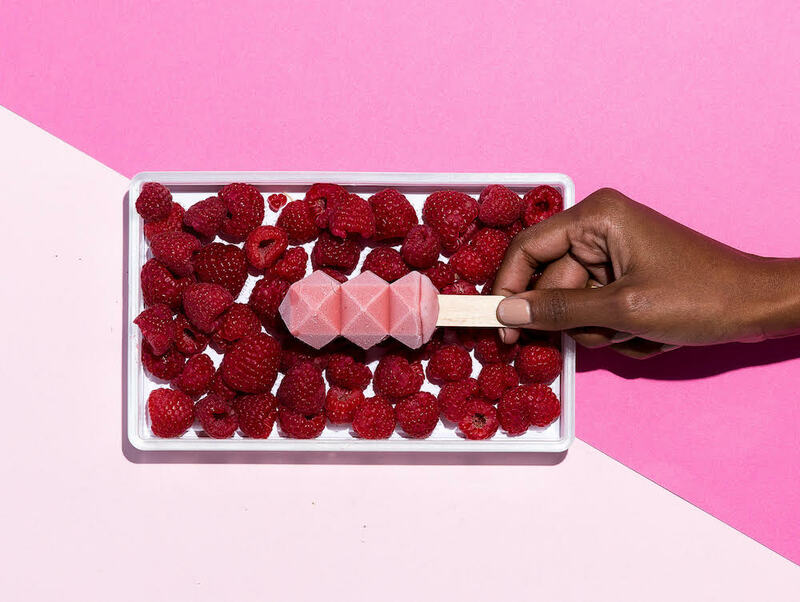 Plant-based and gluten-free with no added sugar, these bites are perfect as a treat but also satiating throughout the day—and you'll never get a sugar crash or surge because of the way date sugar is slowly absorbed into the body. 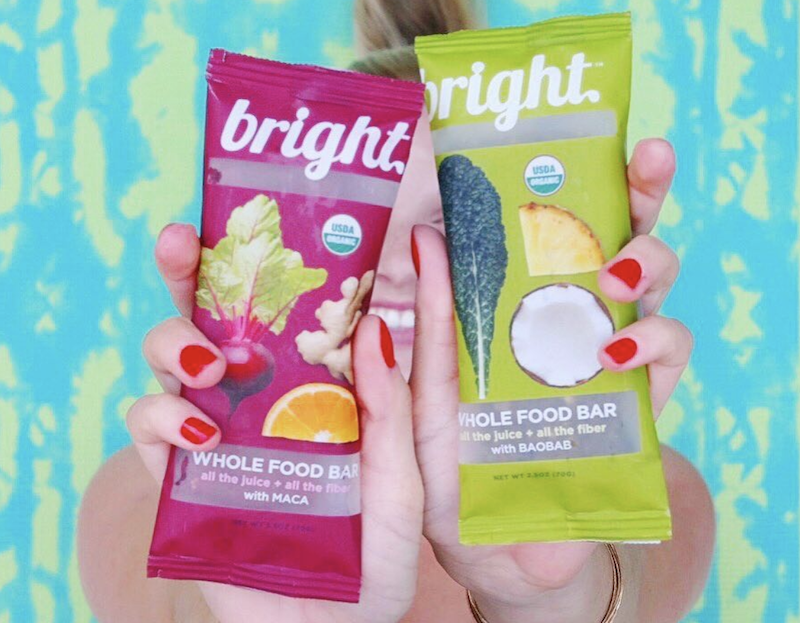 Bright Foods is a SoCal-based health food company that specializes in new-to-market, refrigerated whole food bars. They're the first of their kind to combine fresh produce, nuts, and superfoods into a handheld snack bar that's kept chilled—and can be eaten up to 24 hours out of the fridge. 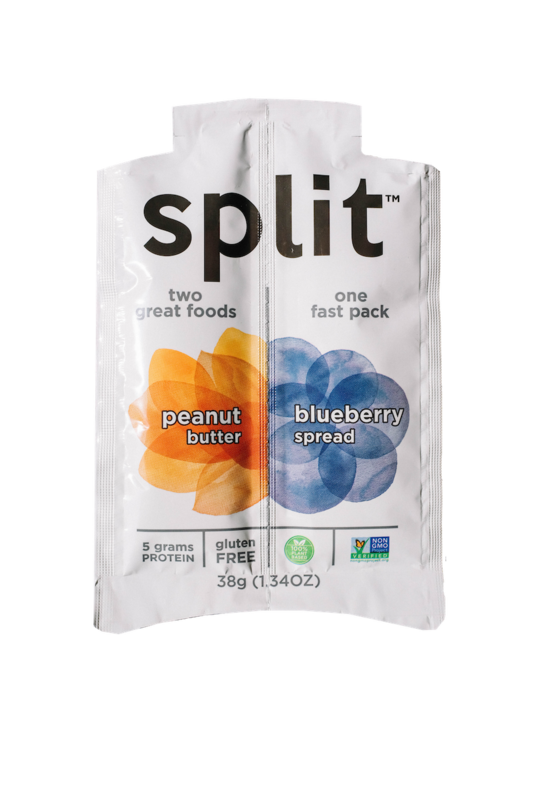 Certified organic, gluten-free, vegan, and non-GMO, each is made with whole vegetables and fruits (except for peels and pith)—never from the leftover pulp from juice—maximizing the amount of fiber contained in each bite. Chia, coconut, and dried oranges hold the bars together (rendering the need for stabilizers, gelling agents or gums obsolete) and added superfoods provide an extra dose of nutrition. Lookout for their fourth and newest flavor, sweet potato blueberry orange with ashwagandha, to hit shelves this Spring.